Schools investigate who has eaten their vegetables in battle against food waste. Our food waste detective team research why pupils don’t eat their school dinners. 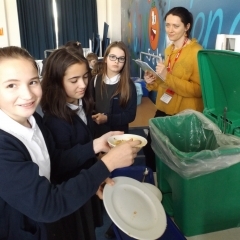 Children at Fairlight Primary School, Brighton are taking part in a pilot food waste audit run by Brighton and Hove Food Partnership with the council and Eden Foodservice. The three week project involves monitoring what food has been eaten and what has been left on the plate as children finish their meal and scrape it into food bins. Our researchers will interview the children on their likes and dislikes to determine the quantity of food waste produced, what foods are most discarded and why the students haven’t eaten them. Pupils are encouraged to give their opinions about the food, portion size and how it was cooked. Year 6 students are helping the researchers compile the data. We will then produce a report aimed at helping the catering services to fine-tune their menus to reduce food waste and also provide food the children are keen to eat. We will also draw conclusions on the pupils’ behavior in relation to the environment, how individual food is prepared and what age they are. A second food audit will also take place at St Luke’s Primary school, Queen’s Park starting on 20 March. Food waste is estimated to account for almost half, by weight, of the total waste in primary schools. This equates to 25-30kg of food per year per primary school pupil being thrown away. This has environmental and financial costs and also means that individual pupils are not getting the full nutritional benefit of their meals. Head of Fairlight Primary Damien Jordan said: “The children are rightly concerned and interested about both local and global issues and the world around them. They are constantly looking at how they can contribute to making the planet better at the current time and for the future for both themselves and others. 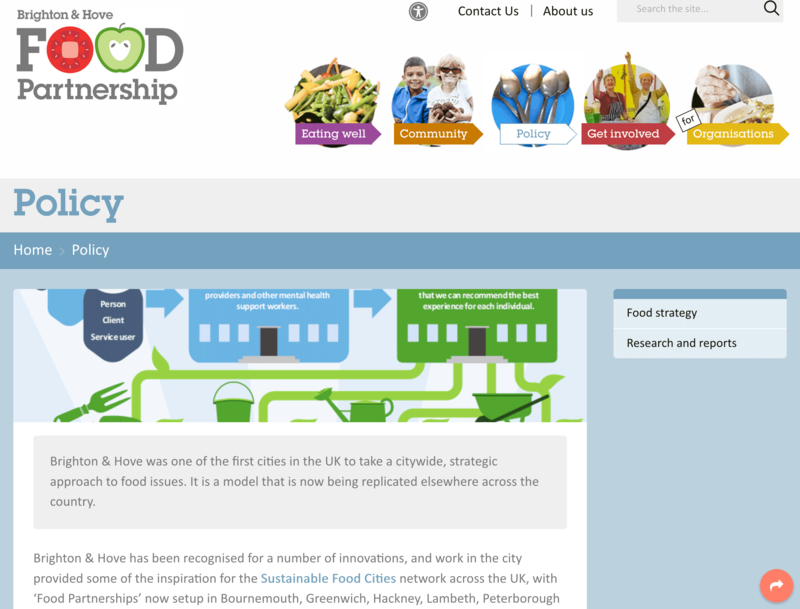 The Food Partnership has a long history of working to tackle food waste in the city, raising awareness around the issue at the Feeding the 5000 event on The Level in 2015. 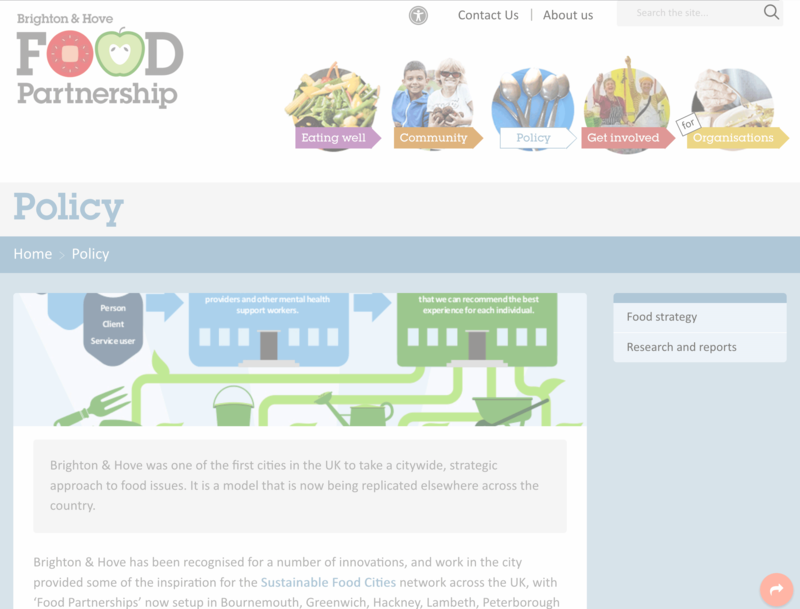 We coordinated the city-wide Love Food Hate Waste campaign, engaging with communities via workshops and events. We support community groups to distribute surplus food and coordinate the successful community composting scheme which operates at 30 sites across the city. We also work with large caterers and food-serving businesses across the city to help them reduce, redistribute and dispose of their food waste. 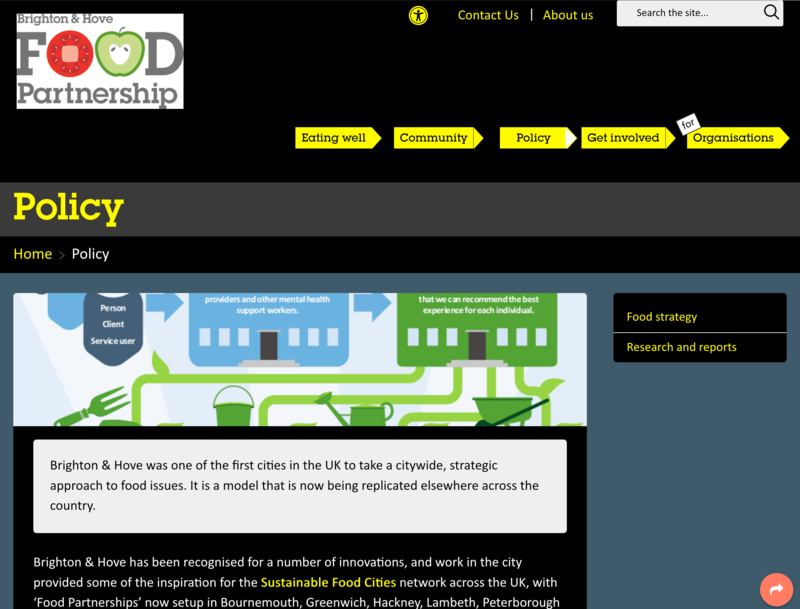 Last year they were invited to give evidence at the House of Commons Select Committee on Food Waste in 2016. Contact us to find out how we can help your organisation tackle food waste, reduce costs and help the environment. Community fridges are located in public, accessible places to make surplus food available to anyone who wants it. Tips and advice for reducing food waste at home.